Pro-consumer Independent Advice When a property burns down, the owner needs pro-consumer independent advice to ensure their interests are protected. They need expert help. How can anyone know what they are entitled to claim for or how to go about it? 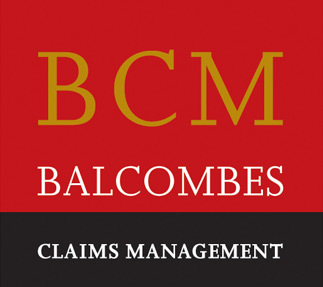 Click here to find out Why Balcombes?